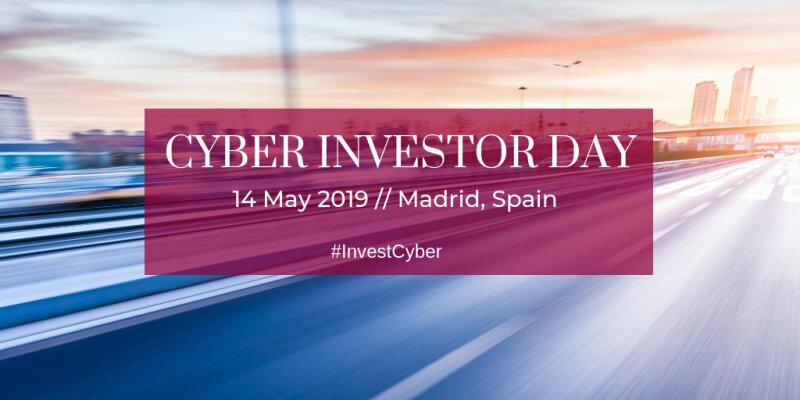 Together with the Spanish National Cybersecurity Institute (INCIBE), the European Cyber Security Organisation (ECSO) gathers European pure-player cyber security startups, investors and national government representatives with the aim to facilitate an access to finance and investment opportunities. The most promising European cyber security startups will pitch their innovative solutions and will participate in the strategic business matchmaking sessions, where they will meet with influential European and international investors. Application form can be downloaded from HERE. Information sheet on the application and selection process can be accessed HERE. INVESTOR? Interested investors are invited to register HERE. 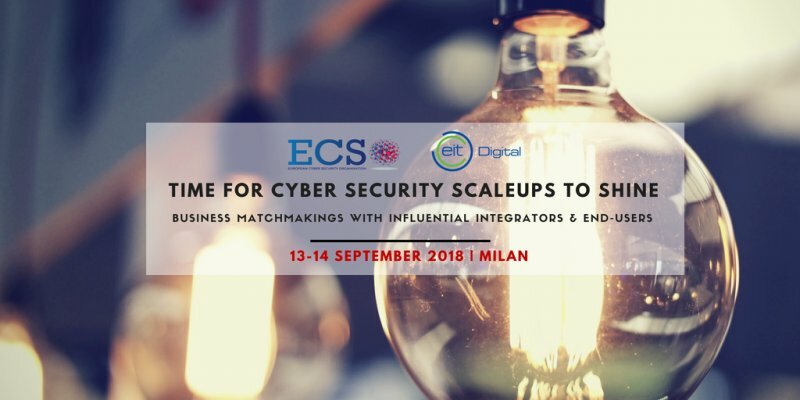 ECSO Business Matchmaking events are designed to support companies positioned on the entire cyber security value chain and to cover the different investment phases, ranging from seeding to strategic investment and M&A. Around 200 innovative cyber security startups and SMEs, as well as leading companies and investors, participated at the ECSO Business Matchmaking events last year. 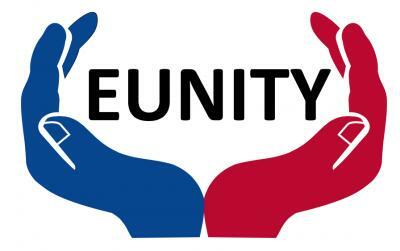 The workshop, co-organised together with EUNITY Project, aims to provide a forum for exchanging good practices and investigating new business opportunities in the field of cyber security between the European Union and Japan. 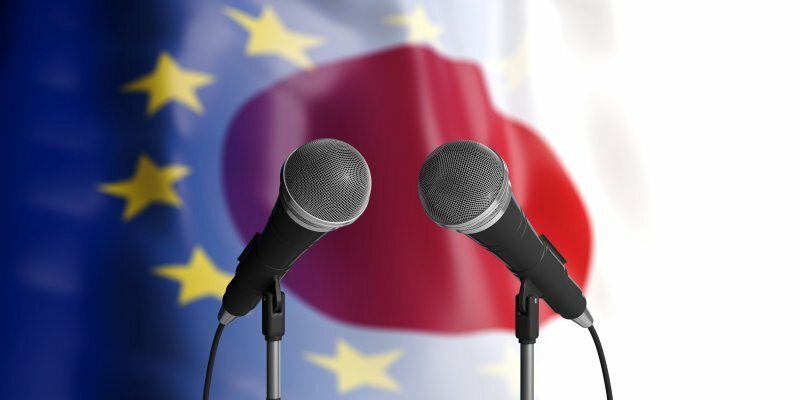 During the workshop, the representatives of the Ministry of Internal Affairs & Communications of Japan, as well as the Japan External Trade Organization (JETRO), Japan's Computer Security Incident Response Team (JPCERT/CC) and NEC Corporation, will discuss common cyber security challenges and future cooperation with the European Union (EU). The representatives of the European Commission will present the EU strategy & legal response for strengthening cyber security in Europe. Our members – GMV, Tecnalia, LSEC, Intesa Sanpaolo, Schneider Electric and Basque Cyber Security Centre – will introduce European cyber security industrial policy and market particularities to the Japanese delegation. The full programme of the workshop can be downloaded here. We are pleased to invite you to the fourth edition of our Access-to-Market & Finance series. The most promising European cyber security start-ups and SMEs will have an opportunity to pitch their solution and meet the influential German and international investors during strategic business matchmaking sessions. 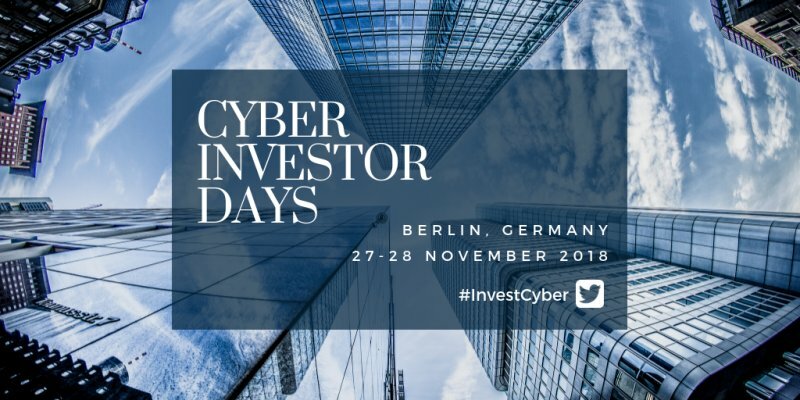 CYBER INVESTOR DAYS will be officially opened by Andreas Koenen, Director General of the Cyber and Information Security Directorate at the German Ministry of Interior, and Clemens Kabel, Investment Director at IBB Investment. The Berlin edition is jointly organised with the leading German cybersecurity company secunet Security Networks AG & IT security association TeleTrusT Bundesverband IT-Sicherheit e.V. Interested international and German investors are encouraged to register HERE. Cybersecurity startups and SMEs will be selected on a competitive basis according to the innovative solutions they offer to the market. Interested companies are invited to register their participation and to provide a short presentation about their company and solutions. The duly completed (1) registration form (download HERE) and (2) the 5 slides presentation should be sent to the ECSO Working Group (WG4) Secretariat at wg4_secretariat@ecs-org.eu. DEADLINE – 29 October 2018. The participants about the pre-selection results will be informed by the 2 November 2018. 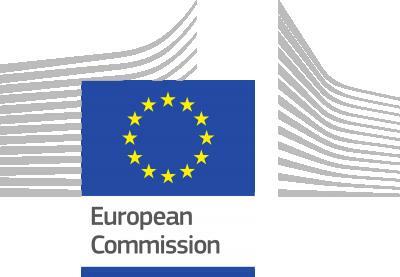 German and international investors will be invited to participate in the workshop, organised by ECSO Working Group 2 and 4 focusing on investment and support to startups and SMEs. Workshop participants will present the lessons learnt and will draft the recommendations for the future actions. The agenda of the workshop will be sent to the registered participants. Promising European cyber security start-ups and SMEs will pitch their solutions and meet the influential German and international investors during the strategic business matchmaking sessions, followed by the informal networking reception. The draft programme of the event is available HERE. If you have any inquiries please reach out to us via wg4_secretariat@ecs-org.eu. 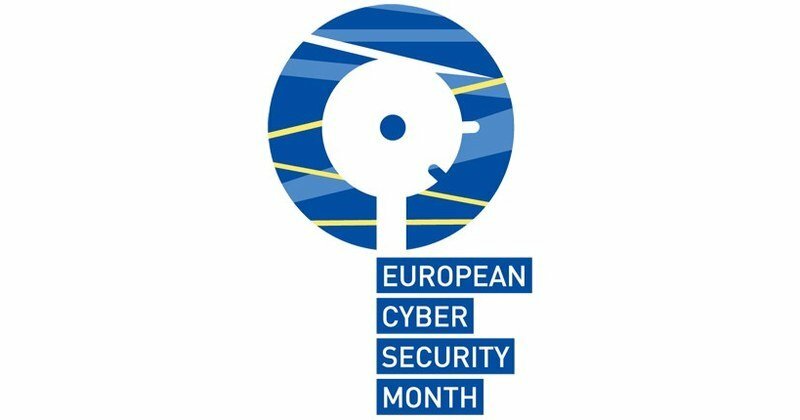 We are pleased to invite you to the workshop on cybersecurity risks and solutions for manufacturing settings, organised by ECSO in cooperation with European Factories of the Future Research Association (EFFRA) and with the Directorate‑General for Communications Networks, Content and Technology (DG CONNECT). 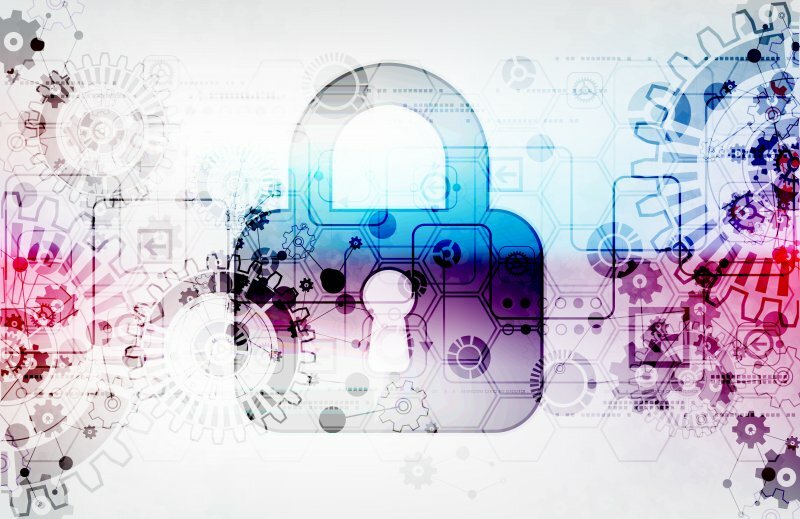 The aim of the event is to draw attention to the fundamental importance of cybersecurity challenges in manufacturing environments, where they are not yet fully recognised and addressed. 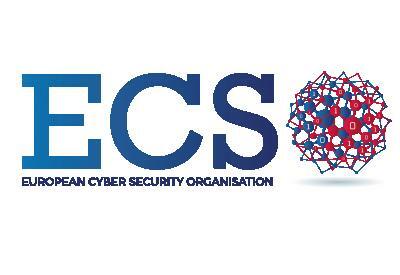 In the context of the Cyber Ranges Federation Project, the European Defence Agency (EDA) and the European Cyber Security Organisation (ECSO) are organising a two-day workshop focused on Cyber Ranges operation and Cyber Defence exercises technology. The event focuses on enhancing and extending the capabilities of existing Cyber Ranges already available and solutions that can be used to simulate real networking infrastructures in support of team-based collaboration exercises (for example, “capture the flag” i.e. Red Team vs Blue Team). facilitate a discussion on common interests for future cyber range product and service developments. Special attention will be given to solutions and technologies capable of integrating existing Cyber Ranges into more complex simulations, in order to support more realistic and advanced scenarios. DAY 1. Industry representatives (ECSO members) will give presentations on presentations/demos with a focus on exercise design support, federation network, and automated solutions, including a roundtable discussion on the exploitation of potential business models. 2) Exercise Management. Challenges with designing and executing (and learning from) an exercise using the federated infrastructure, such as: exercise design services, service consumption/provision in a federated environment; live execution of the exercise in a federated environment; observing the execution; governing and measuring results, etc. 3) Commercial Off the Shelf and other market available services. Existing services available on the market, but also (and especially) the missing ones; business models related to the provision of these services; market structure; roadmaps. IMPORTANT NOTE: Participation is by invitation only. CONCEPT. There will be a series of three 90-minute breakfast workshops, starting in October and continuing in November and December. No prior knowledge, training or background is necessary, as each workshop is intended to build on the learnings from the prior. In this foundational course, we will provide the attendees with an overview of the state of cybersecurity and cybercrime today. We will cover the most common cyber threats, such as tech scams, malware attacks, phishing and social engineering. We will also provide more insight into nation-state attacks and ongoing diplomatic efforts to address cybercrime, threatening democratic processes. 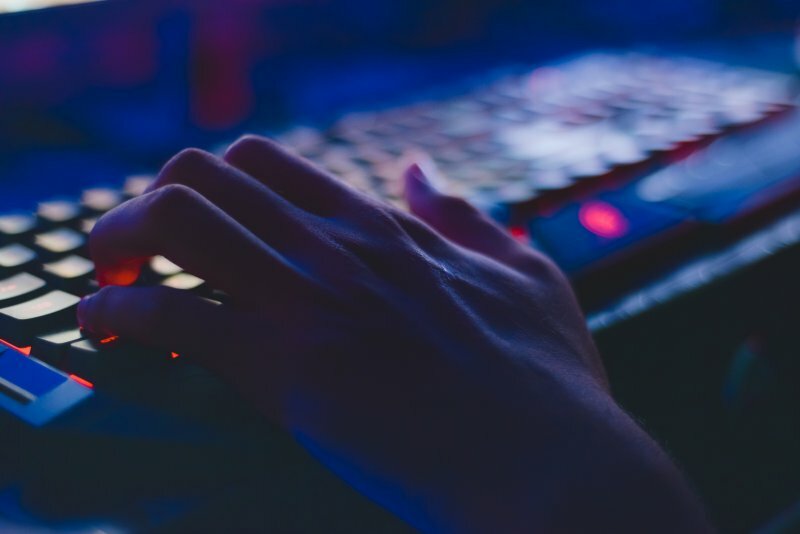 In this course, the attendees will learn how to avoid common security mistakes and protect oneself from different tech scams and online fraud when using technology. In addition, as policymakers travel quite frequently, this workshop will also introduce a wireless security and will give practical solutions to protecting oneself when being on the go. At the end of this workshop, the attendees will have their “cybersecurity toolkit” – a set of skills that is constantly evolving. To conclude the training series, an interactive exercise bringing together the learnings of the previous two workshops will be organised. Participants will have a chance to put in practice their cybersecurity skills and incorporate these learnings into everyday work. IMPORTANT NOTE: Participation at the Cyber Security Breakfast Workshops is by invitation only. 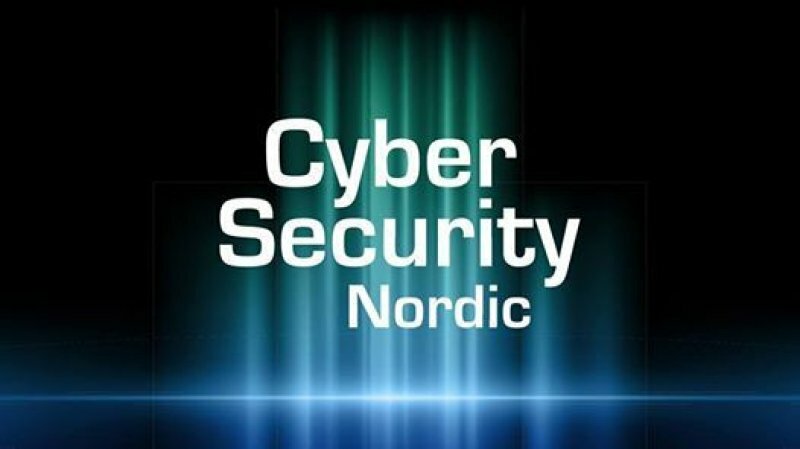 Cyber Security Nordic is the most significant conference & exhibition of cyber security solutions in Northern Europe. The event features conference discussions, workshops, cyber hackathon and cyber security award. Cyber Security Nordic has been developed to present problem-solving strategies and solutions for cyber security professionals, including CEO's, business decision-makers, security and risk management experts, as well as security managers. ECSO Secretary General Luigi Rebuffi joins the conference as a speaker at the panel discussion ‘Developing European Competitiveness in the Cybersecurity World’. CYBERSEC Forum is an annual public policy conference dedicated to the strategic challenges of cybersecurity, Launched in 2015, it has become one of the top five cybersecurity events in Europe. Cyber trust is the leading theme of this year's event. As CYBERSEC Forum declares 'the time has come for governments to take responsibility for building trust in the digital world'. CYBERSEC debates and discussions are held in four parallel thematic streams: State, Defence, Future and Business. Each stream ensures a comprehensive approach towards issues and challenges characteristic for the discussed field, as well as their in-depth analysis and recommendations for further development. Cybertech Europe 2018 is a 2-day conference&exhibition of the latest innovations and solutions from the world of cyber. High-profile speakers and panelists will discuss the global cyber threats and the innovative solutions for the diverse challenges in sectors including finance, transportation, utilities, defense, R&D, manufacturing, telecommunication, health and government. ECSO Secretary General Luigi Rebuffi will attend the EU session and will give insights on ''The Evolution of Industrial Cooperation in EU'. The event will feature an extensive exhibition for multinational companies and SMBs alike. In the renowned 'Global Cybertech Startup Pavilion' young, innovative startups will display their cutting-edge technologies, which are key to fighting these threats. The eID FORUM, in partnership with the Republic of Estonia Information System Authority, announces the Estonian edition, which will take place 19-20 September 2018 in Tallinn, Estonia. The eID FORUM aims to establish an open dialogue between industry and governments, promoting discussions on eID technology and eID solutions, integration and interoperability, as well as advance industry ideas for innovative eID services that will improve our future. The eID FORUM prides itself on being a dynamic platform for exchange, debate, and discussion among industry experts, decision-makers, thought leaders, regulators, and stakeholders. Everyone brings to the table highlights and insights to the role of eID as the key enabler of our economy. ECSO community is proud that its member – the Information System Authority (RIA) of the Republic of Estonia – is a co-organising partner of the 10th edition of the event. We are excited to invite you to the 3rd edition of the #InvestCyber STRATEGIC BUSINESS MATCHMAKINGS! The event aims to support European scaleups and SMEs. European Cyber Security Organisation (ECSO) organises the event in cooperation with the European stakeholder EIT Digital Accelerator. FOR END-USERS & INTEGRATORS. Interested end-users and integrators are asked to register HERE. 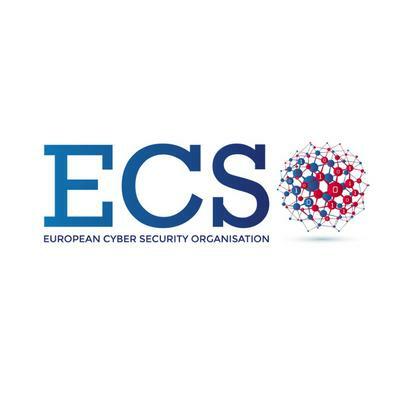 Interested scaleups are asked to provide the completed 'Cyber Security Scaleup Competition Register Form' and 5 slides presentation about their company and their cyber solutions to ECSO Secretariat (wg4_secretariat@ecs-org.eu) and EIT Digital (wolfgang.kniejski@eitdigital.eu). Presentation must meet the criteria listed on the 'Invitation and Registration document' for the scaleups. Applications are accepted until the 25th of July. Selected scaleups will be announced shortly after the deadline. UPDATE: The competition is finished and the selection process is successfully completed. All the applicants were personally informed about the selection results. The 23 most innovative scaleups have been invited to attend the event and pitch their cyber security solutions in Milano. EIT Digital Accelerator team of experts will provide a special training for the scaleups. The training will help scaleups to be prepared for the ‘Pitch Session’ with integrators and end-users. Where? EIT Digital Milano Satellite Co-Location Centre – Viale Sarca 226, Milano Italy. Integrators and end-users will give 1 minute-length presentations about their companies, Scaleups will showcase their cyber solutions to the audience. Individual B2B meetings among scaleups, integrators, and end-users will last for 5 minutes, followed by 3 minutes-length Q&A session. The list of participants will be communicated by the end of July. Where? Politecnico di Milano – Piazza Leonardo da Vinci 32, Milano Italy. The final programme of the event can be downloaded from HERE. ECSO is an official partner of the IoT Week 2018 which will take place on 4-7 June in Bilbao. The IoT Week gathers the community of stakeholders engaged in developing new Internet of Things (IoT) technologies and solutions. During the IoT Week 2018, the Euskalduna Conference Centre will host prominent IoT experts, researchers, IoT focused companies, research centres, European research projects, start-ups and international organizations to meet, discuss and identify emerging trends and technologies that will impact the future. The event is co-organized by the IoT Forum and IK4-TEKNIKER. ECSO is organising an entire track on "IoT Security and Data Protection" including several panel discussion sessions such as "IoT security & Privacy Capacity Building", "Emerging IoT Threats and Ethical Hacking", "Everything you always wanted to know about IoT and GDPR Compliance", "e-Health and Smart Home Data Protection", "IoT Security Challenges in vertical sectors" and finally "Trusted IoT strategies for the future". 6 June at 12 we will be discussing IoTSecurity & Data Protection at Crossroad. This introductory session will set the scene on some of the European strategies to address IoT technology. Representatives from the European Commission, AIOTI, IoT Forum, the Cybersecurity ECSO, and Italian Institute for privacy will discuss on the impact of IoT technology on policy, technical and scientific innovation, and legal implications for data protection. 7 June at 9:30 we will be Addressingthe Cybersecurity Emerging Technologies. The security of the Internet of Things has been identified as one of the strategic European priorities. The emergence of IoT technology, also in industrial environments, and Cyber Physical Systems will lead to new issues. This session will present and discuss some of the research priorities for the future in cybersecurity. In addition, the HIMSS Europe 18 & Health 2.0 Conference is honoured to be supported by the Dutch Ministry of Health, who will bring immense added value to the programme. 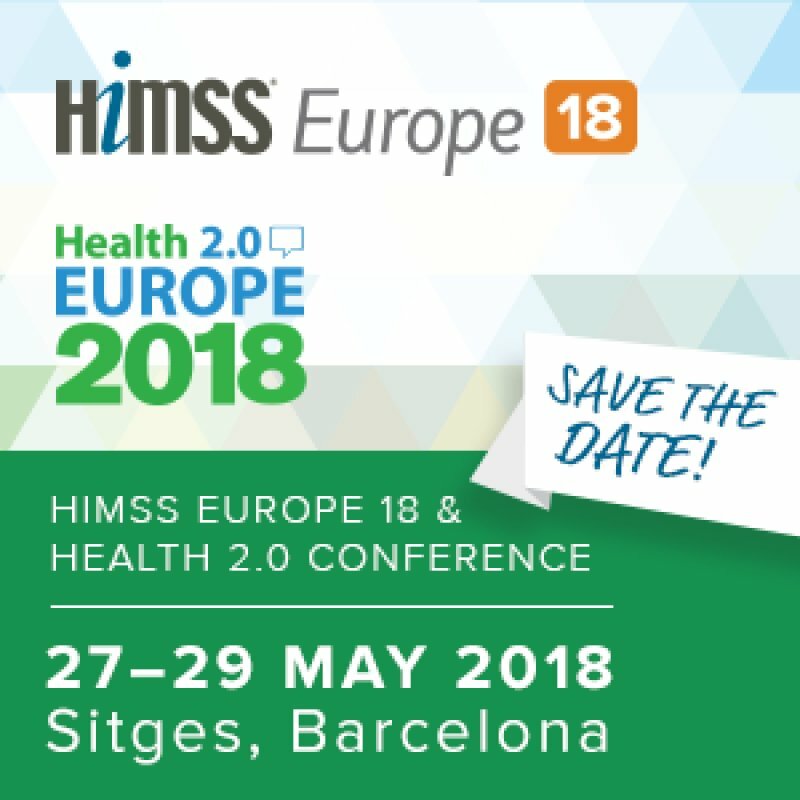 The renowned European Telemedicine Conference (ETC) will also be featured in the conference, as well as a high-level C-suite workshop hosted by HIMSS-CHIME International. Are you an entrepreneur in the field of cyber security? Are you looking for gaining international notoriety, funding or new growth opportunities to boost your venture? Is your company ready for the European market? We invite you to join the ECSO Startups event at the Espace Hamelin in Paris. This unique opportunity to showcase your technology and introduce yourself to industry leaders and investors that are looking for the most promising cybersecurity companies and new growth areas. The goal is to allow you to better know the players in the EU cybersecurity ecosystem and the growth possibilities in Europe. The event comprises an introduction session and a pitch session with 30 international investors interested to better understand and invest in the European cybersecurity industrial landscape. Discussion about needs and solutions for boosting European startups and matchmaking with 80 European startups. The start-up representatives (Max 2 persons per company) will have the opportunity to meet the investors in 2 different rooms (one for seed funds and the other for Series A/B) in order to pitch their solutions (3 minutes). In parallel, companies can showcase their solutions in a separate room. 10:30 – 12:30 pm Matchmaking session #1 presentation face-to-face/ elevator pitch for three different types of investment ( seed, series A and series B). 13:30 – 17:00 pm Matchmaking session #2: presentation face-to-face/ elevator pitch for three different types of investment ( seed, series A and series B). Please note that travel and accomodation costs are not covered by the organisers. 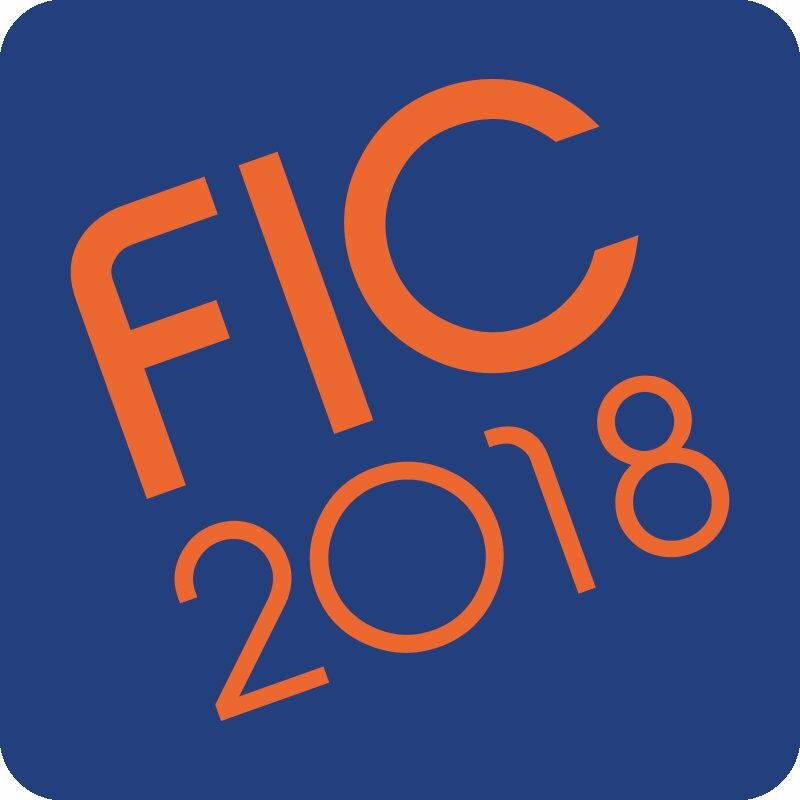 ECSO is looking forward to its attendance to the FIC 2018! Register now and make sure to stop by our stand and follow the discussions. The Observatory, to continue exchanging views and information after the FIC, to explore topics in greater depth and to consolidate our network of experts and like minded throughout the year. 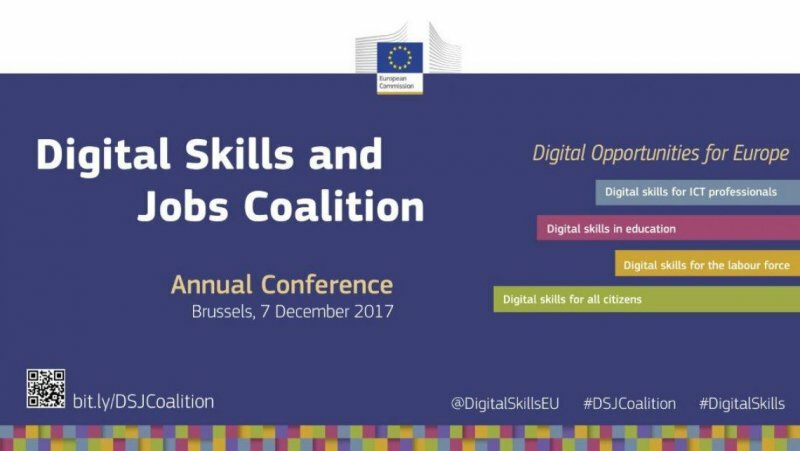 ECSO and its members are actively participating to the upcoming Digital Skills and Jobs Coalition Conference which will take place on 7 December 2017 in Brussels. At the conference Mariya Gabriel, European Commissioner for the Digital Economy and Society, will outline her vision for future digital skills policy in Europe. Commissioner Gabriel will also launch the Digital Opportunity traineeship scheme and hand out the European Digital Skills Awards 2017. The conference will feature lively debates on the impact of digitisation on society, business, work and education and it will be the opportunity to celebrate the joint achievements of the Coalition in its first year. Session 1 - New technologies to improve efficiency on urban management and foster safer cities - Moderated by Nina Olesen (ECSO) with Lanfranco Marasso (Engineering - Chair of Sub Working Group 3.7) as one of the panellists. 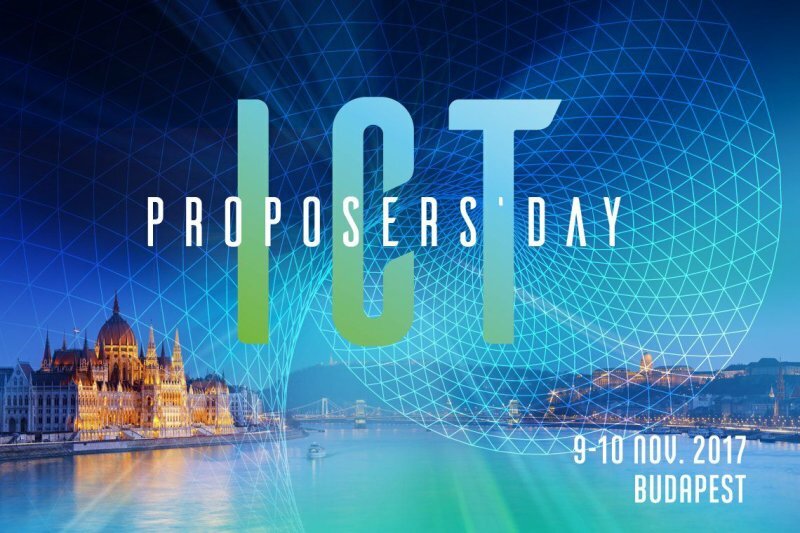 ECSO attends the ICT Proposers’ Day 2017 which takes place on 9-10 November in Budapest, Hungary. ICT Proposers' Day 2017 will focus on the 2018 Calls for Proposals of the Horizon 2020 Work Programme in the field of Information & Communication Technologies. The event will offer an opportunity to build quality partnerships with academics, researchers, industrial stakeholders, SMEs and government actors from all over Europe. Don't miss the networking session dedicated to Cybersecurity& Digital Privacy at the Societal Challenges Village on 9 November from 9:30 to 11:00. The Commission will provide an overview of relevant Work Programme 2018-2020 topics that are planned for 2018 and you will have the chance to know more about ECSO activities during this session. Also, the Horizon Prize "Online security - seamless personal authentication (authentication for all)" will be presented on the same day from 17:00 to 17:30. This prize is part of the Commission's contribution to the Cybersecurity contractual Public-Private Partnership (cPPP). More information available here. Come and meet us at the European Commission booth!